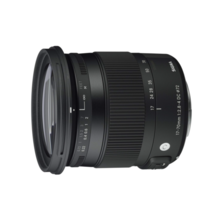 [en] Product introduction Compact zoom lens with a total length of 91.8 mm. 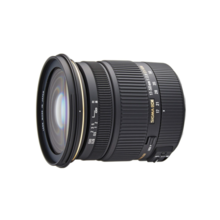 It covers a wide angle of 17 mm and achieves a large aperture of F 2.8 throughout the zoom range. 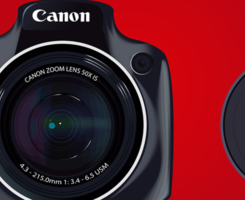 Excellent portability, active in a wide range of genres such as snaps, portraits, and landscape shooting. Equipped with a camera shake correction OS (Optical Stabilizer) mechanism, it exhibits a correction effect of about 4 steps. Easy framing with a stable viewfinder image. We adopted two FLD ("F" Low Dispersion) glasses boasting the same performance as fluorite, two glass mold aspheric lenses and one hybrid aspherical lens, and corrected various aberrations well. Adoption of Super Multi Layer Coating reduces the occurrence of flare and ghost. We are also rich in ambient light quantity, realizing sharp and high-contrast depiction from opening, achieving high image quality throughout the zoom range. By installing the ultrasonic motor HSM (Hyper Sonic Motor), high speed and quietness of the AF speed are realized. The shortest shooting distance is 28 cm in the entire zoom range, and the maximum shooting magnification is 1: 5.7 It is possible to obtain circular blur near the opening by adopting the circular aperture of the blade. By adopting the inner focus which the front lens does not rotate at the time of focusing, it is possible to wear a flower hood and to use a circular polarization filter easily. 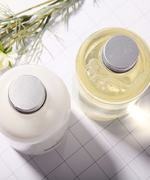 [en] Product introduction It covers the usual range of about 25.5 mm to 105 mm converted from 35 mm. Collect the trend of the latest technology, realize substantial light weight and compactness, 30% reduction compared to conventional volume. F value is bright and closest to the macro without worrying about the shortest shooting distance. This one can accommodate every use from travel, family memorial photos, artistic expression. "Best compactness" which does not compromise on optical performance as well as function, quality and quality at all is recommended as a reliable regular lens. It is possible to shoot the macro lens equivalent to the shortest shooting distance of 22 cm, the maximum magnification of 1: 2.8, and the working distance of 5.52 cm. You can approach the subject so much that the hood will collide. With accessories, cooking, shooting flowers etc., macro shooting is possible without lens exchange. It is a lens boasting high depiction performance that can withstand all items inspection in "A1" newly developed MTF measuring instrument using 46 million pixels FOVEON direct image sensor. Climate enriched with clean air and water, temperament of tenacious and honest people. And the reliable quality produced by the fusion of advanced know-how and sophisticated advanced technology. Sigma stuck to in-house production through in-house production through in-house production up to parts and molds, except for some processing, is one of the manufacturers who can sing the genuine "Made in japan" which has become less used now. 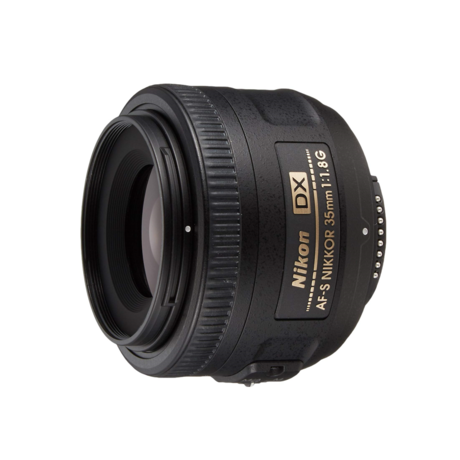 [en] Nikon DX format standard single focus lens with focal length 35 mm. Quiet, high-speed AF shooting with compact SWM, high depiction performance unique to single focus lens. It is a compact design with a good balance when fitted with a small SLR. Nikon DX format standard single focus lens with focal length 35 mm. Quiet, high-speed AF shooting with compact SWM, high depiction performance unique to single focus lens. It is a compact design with a good balance when fitted with a small SLR.